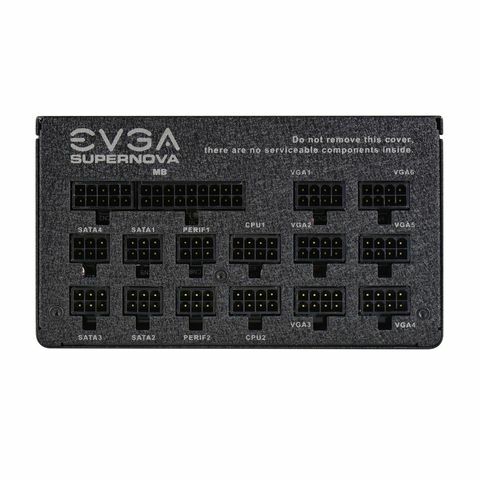 Experts EVGA guessed box implement its unit comfortable plastic handle. Given the considerable weight of the block and the considerable size of the box (325 x 265 x 120 mm) is a very correct decision. Package design was almost the same as those recently considered SuperNOVA 1000 G1. On the block are communicated all the necessary information. The reliability and accuracy of packaging complaints. The housing is placed in a cloth bag and is fixed in the form of soft SuperNOVA 1200 P2. Cords stacked in a separate box, to store them, a special bag. Package includes instructions, power cord, screws, straps, Velcro to secure the cords and the “no contact” connector ATX Mainboard, allowing to run the unit without having to connect to the motherboard. 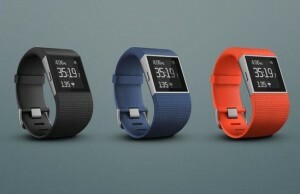 Externally, the device is not very different from the younger 1000-watt model. Looks unit as “monumental”, as well as two other test participants. 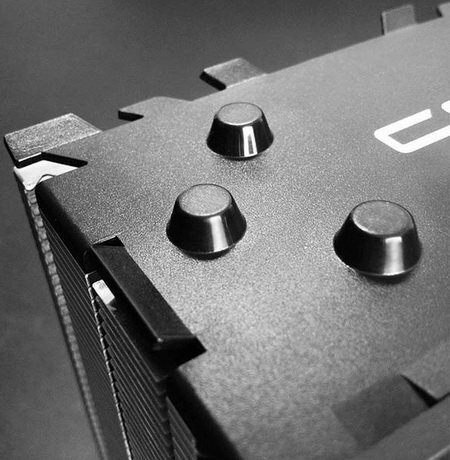 The length of the body is increased by 60 mm (1200 in this respect equivalent to P2 GPM-1250C, both of these models centimeter longer Cooler Master V1200). BP executed on a fully modular scheme: all cables are canceling direction. The 1200 model is equipped with a seven-bladed fan P2 size 135 x 25 mm. Turntables All three members of the current collections are very similar in size and shape of the impeller. Grate fan in this case is permanent. Consider the power characteristics. Again, we see almost an exact match the load capacity of the channel 12 and the nominal value of the claimed block. On line 12, you can submit up to 1198.8 watts of power – 99.9%. The current in the lines 3.3 and 5 is limited to 20 A, the maximum total load – 100 watts. 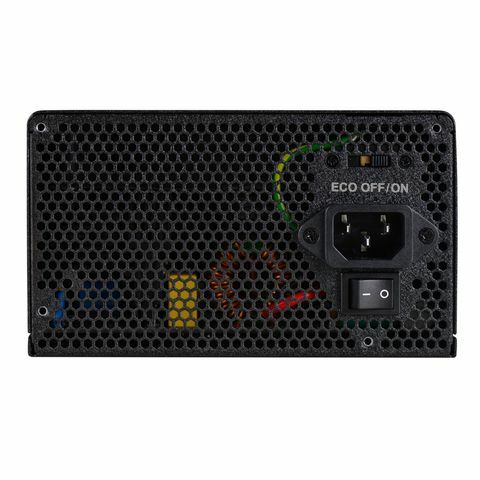 The index lower than that of the other two PSU, but this should be enough for almost any modern PC (according to our measurements, even the most powerful system on the auxiliary lines consume no more than 40-50 W). The unit is certified under the standard 80 Plus Platinum. All cords Model 1200 P2 are formed as round cables with additional braid. The length of the cords with connectors ATX Mainboard 20 + 4-pin and two CPU 4 + 4-pin of 620 and 750 mm. The unit is equipped with six connectors PCI-e 6 + 2-pin and two 6-pin PCI-e. 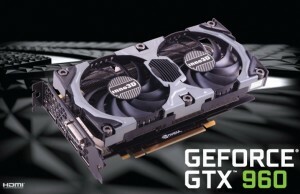 It would be better to do all component connectors, but it is a very good set, which is enough to build any configuration SLI / CrossFire. Cord Length – 720 and 850 mm. To power the periphery are provided twelve x SATA (it is worth noting that the number of all three units equivalent); five Molex (less than V1200, but more than GPM-1250C) and one Floppy. The length of all cables – 700 mm. 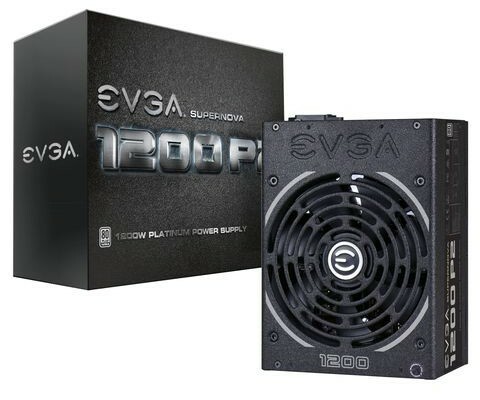 Thus, the “Platinum» EVGA looks a worthy competitor for the Cooler Master V1200. The unit is not inferior to his rival for power characteristics and offers a rich set of connectors (though here we have a distinct advantage V1200). Non-standard housing dimensions – length increased by 50 mm (a little less for a device of this category). I note that at a load of 200-250 W CO can work in passive mode, which provides almost complete quiet block. Overall this is an excellent model, which showed the highest performance in all disciplines of our test. Non-standard dimensions of the body – the length is increased by 60 mm (a little less for a device of this category). It is necessary to make two observations. 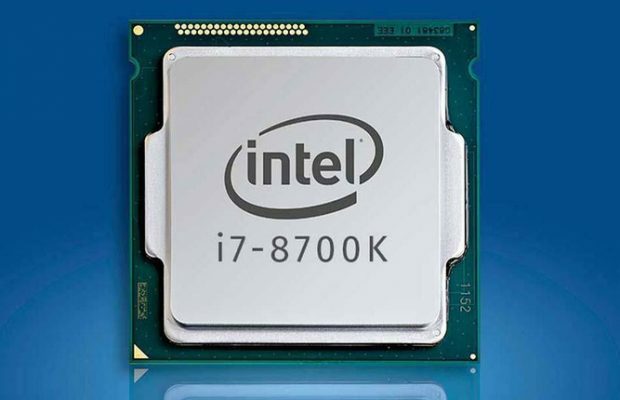 Despite the fact that the connector is sufficient for any typical system, a powerful unit should be equipped richer. Number of PCI-e connectors should be increased to eight (to ensure compatibility with any power supply configurations SLI / CrossFire). Moreover, this model only three connector type Molex. The second point – “curve” setting the rotational speed of the impeller fan, which was noted in the test section. With an average load revolutions “float”, and this can be frustrating for users with sensitive ears. Another observation – the fan is trying to start already with minimum consumption, but it is not enough voltage (typical “swing” of the impeller). One gets the impression that the “hybrid” that BP was just by chance. However, this is only an assumption. The rest – this is a very good unit: high efficiency, good quality stabilization, modular design. And this unit is not made the best impression. And here it is important to correct accents. Of course, this model demonstrates the high performance, in fact, it is better than the lion’s share of devices on the market. Claims to 1200 P2 is precisely as a “heavy duty” and “real high” flagship solution. 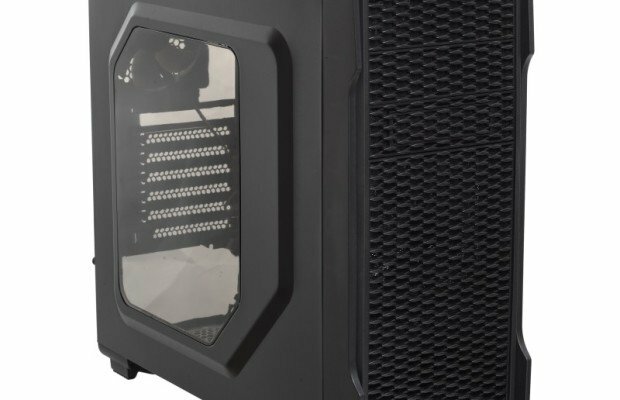 First of all, SuperNOVA competition loses its “classmate» Cooler Master V1200 testing in all disciplines. Moreover, if you look at the charts, it can be noted that it is slightly inferior to the simpler and “golden» Chieftec GPM-1250C, and even “their own relatives” – the younger the 1000 watt model 1000 G1 (though, one needs to take into account the difference in power) . It regards comparisons. If we talk directly about the characteristics, surprising quite noisy – and a noticeable hum of the fan it appears already with minimum consumption. Practical sense in such settings from there – you can not imagine that the block with high efficiency overheated at 150 W load. The obvious flaw on the part of management of the fan. As part of our experiment – a very important result. 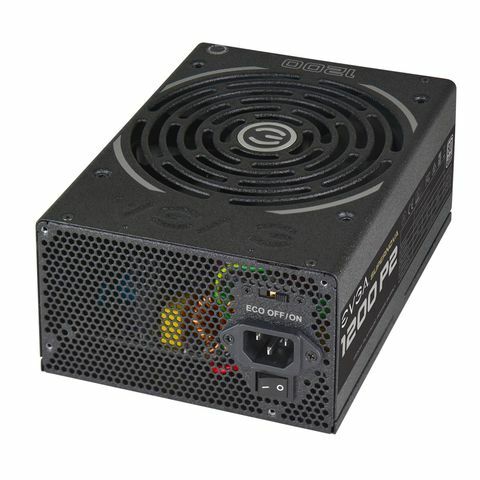 It turns out, not always buy even the most high-quality PSU with plenty of power ensures excellent performance.